Do you dig veggies? Subscribe to our CSA! 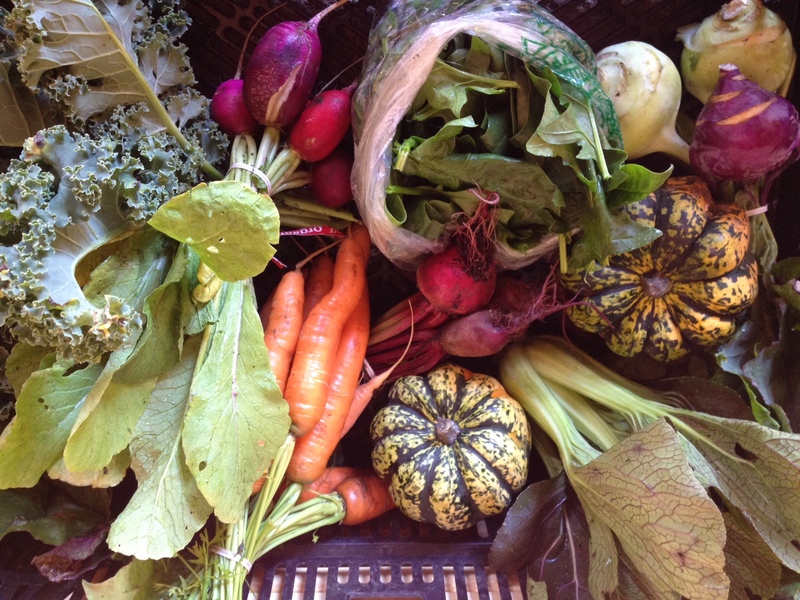 Support Your Local Farm: A Few CSA Shares Still Available! Our 2017 CSA is about to begin! Subscribers will also be treated to some of our organically grown strawberries. A local CSA share means: ~you get the freshest produce from a farmer you know ~you have an immediate and direct impact on your health and the environment ~you support keeping a working organic farm in our community! If you’ve already subscribed for the 2017 season, distribution on the farm will begin on Tuesday, June 13 and Friday June 16th. New Haven delivery will begin on Wednesday, June 14th. Walnut Beach delivery begins on Thursday June 15th. Offering a new drop-off location in Walnut Beach-Milford this season. Contact Farm Manager Steve (csa@massarofarmcsa.org) for details if you or someone you know is interested. Subscribe to this year’s Massaro Farm CSA. Download the Registration Form or sign up online and you’ll be on your way to receiving 20 weeks of certified organic produce June through October. Farm Tour through the International Festival of Arts and Ideas! Farm Tour through the International Festival of Arts and Ideas! 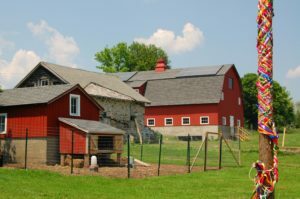 Join our farm staff for a ramble around our dairy farm-turned-organic operation on Wednesday June 14th. 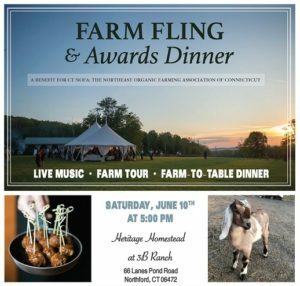 Hear a first-hand account of how we manage this 100-year-old biodiverse farm, and why we think small farms can reverse climate change! Four tours will be offered every half hour starting at 5:30pm, but are space limited. 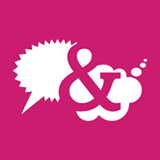 RSVP at at the Arts and Ideas link here. Family friendly and FREE. Closed toed shoes recommended. Open Farm Days! Every week this summer, we open up the Learning Garden to visitors and invite kids to participate in watering, planting and tasting. This is a perfect time to have your kids experience the farm if you’re picking up your share. Everyone is invited to join us! We’ll be exploring topics like pollinators, chickens, bugs, butterflies and more. Drop in for a fun activity. 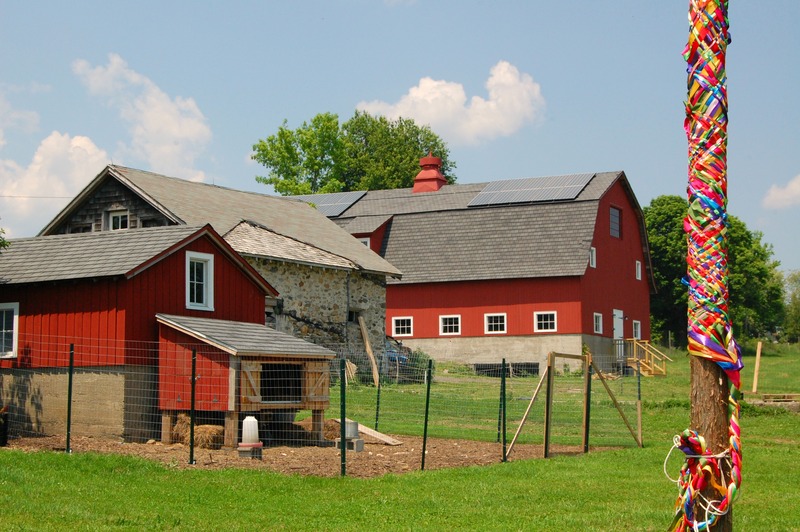 Our first Open Farm day will be June 13th, from 2:30-5:00pm. To see the schedule for the rest of the summer, check out our calendar. Orientation @ 7pm on Wednesday, June 7, 2017 Have you been to the farm and wondered how you might be more involved? We have many opportunities for you to be a part of our organic vegetable operation, and support building community. 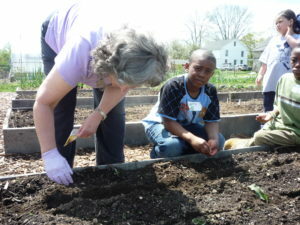 Individuals or groups can help in all areas such as lending a professional skills (web techie, financial manager, etc), taking pictures or video, greeting farm visitors, planting along side farm staff, packaging up our produce donations, helping with CSA distribution, or any other talent you are willing to share! To give you a better sense of what you can be doing, we’ll be holding a Volunteer Orientation on June 7th at 7pm. We’ll answer all your questions and show you around our beautiful property. If you’d like to join us, please fill out the Volunteer Form HERE or email operations@massarofarm.org to let us know that you are coming. Meet us at the Farmer’s Market! We’ve returned to the farmer’s market and we can’t wait to see you and your friends there to share the work of our hands. This year you’ll find our produce at both the Wooster Square Market (9am-1pm) and the Edgewood Park Market (10am-2pm), both in New Haven. 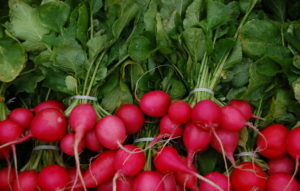 Get your early season crops of lettuce, kale, sorrel, scallions, over-wintered carrots (oh, so yummie! ), dandelion greens, spinach, and the first of our famous organic strawberries!If you have any questions about the farmer’s markets, check out the CitySeed website for more info. We look forward to seeing you there! ENROLL TODAY! Woodbridge Rec Summer Camp @ Massaro August 7-11 and 14-18 Registration is OPEN for this year’s Woodbridge Rec Summer Camp at Massaro Farm. 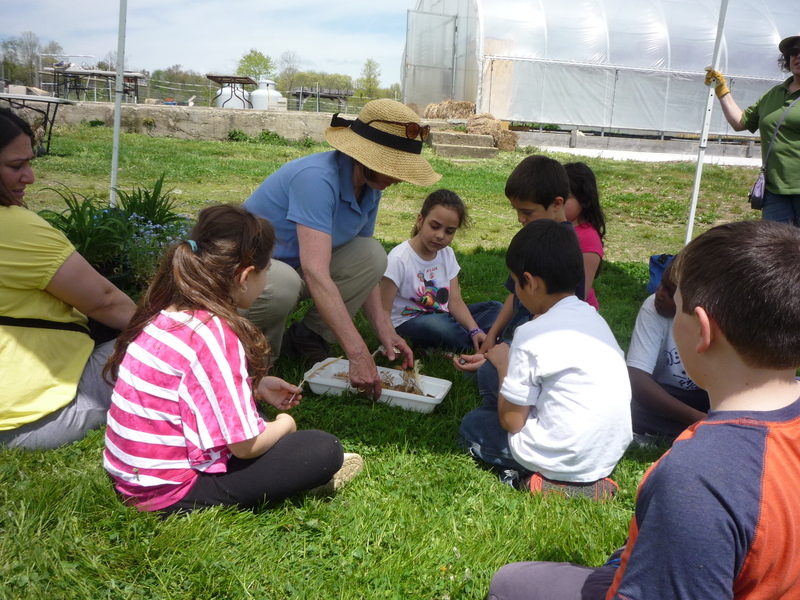 Space is limited for this half-day program for your child to be fully immersed on the farm. Sign up for one week or two and we promise we’ll have your kids working hard and eating LOTS of farm fresh veggies! Download a registration form HERE $150/week/child.